Direct Billing is the most secure form of mobile payment, because you don’t have to provide any personal data – all you need is a mobile phone number. Nobody will ask for your credit card information. Direct billing minimizes the costs associated with servicing the order and payment, so that you get a cheaper access to your chosen offer. Using direct carrier billing is way more secure than paying with your credit card. Every transaction is protected in two stages – via password, PIN code or SMS – depending on the carrier and service options. 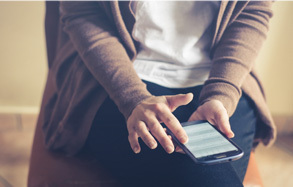 Via text message – a user who is interested in Direct Billing services enters in an appropriate form his or her phone number, and then confirms the correctness of the entered data. 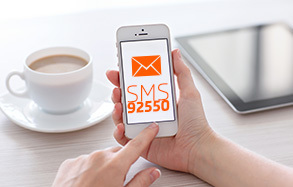 In the next stage, the user receives a free SMS message with information about the amount to be paid, and is requested to confirm the transaction. 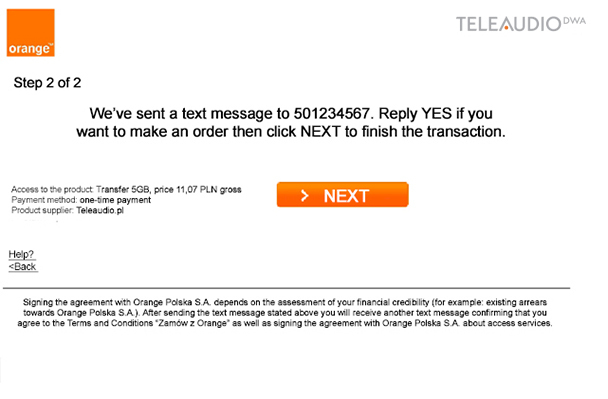 Acceptance of payment is confirmed via an SMS message reading “OK” sent by the user. Service charge is added to the subscription amount, or directly reduces the value of prepaid cards. Via PIN – a user who is interested in Direct Billing services enters in an appropriate form his or her phone number and then receives a text message with a PIN that needs to be typed in the window on the website. Direct Billing supports both WAP (3G/4G) and WEB (WIFI) flow. Service availability: Plus, T-Mobile and Orange. The minimal tariff in Direct Billing is 0,10 PLN and it can be increased even by 0,01 PLN. Those charges cannot be the same as already existing Premium Rate SMS tariffs, for example: 5 PLN or 10 PLN. There is a maximum charge as well depending on the carrier – T-mobile 200 PLN per month and the rest – PLUS 150 PLN per month and Orange 300 PLN per month. Direct billing is a service which has no borders just like voice communication or data transfer. You can use it everywhere and the only additional cost will be data transfer using roaming (it’s necessary in order to shop online and confirm the payment). 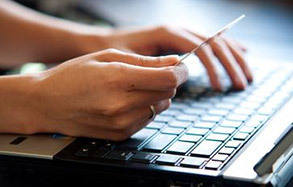 Fast and secure payment process, availability of rates for any amount of charges, verification of erroneous/accidental orders through compulsory confirmation of willingness to purchase services, an alternative to money transfers and card payments, definitely higher percentage ratio compared to SMS Premium Rate services.